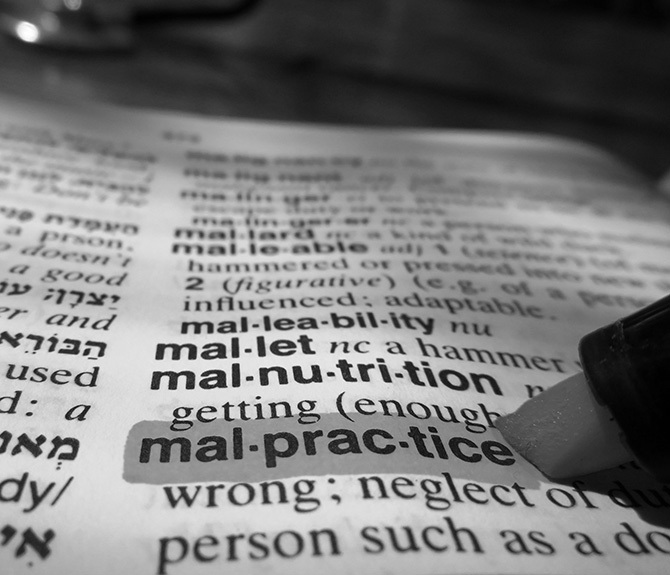 Medical Malpractice Attorneys,Bronx NY | Kravet Hoefer & Maher, P.C. When a healthcare professional acts negligently in caring for a patient, the resulting injuries or death can be catastrophic. Prescription errors, birth injuries and anesthesia mistakes are some of many instances of medical malpractice that may result in a settlement. You or someone you love may be entitled to significant compensation as a result of medical malpractice. The experienced law team at Kravet, Hoefer, and Maher have years of success working with malpractice cases, and are standing by to assist you today.